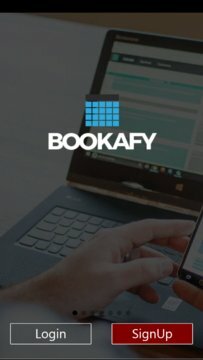 Manage your appointments anytime, anywhere with the Bookafy Mobile App! 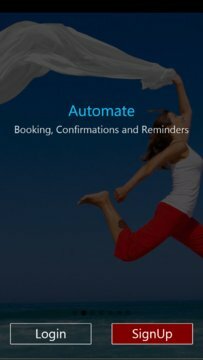 • Hands down, the easiest and most beautiful customer facing booking page in the market. • View and manage your business and staff calendar. • Book, update, reschedule and cancel appointments. • We automatically fetch your customer's social profiles for any appointment.